Hand woven and knotted in Nepal, the luxurious Lapchi Sutra rug will add sophisticated and distinctive style to your interiors. Made from the finest natural materials, this fine area rug showcases average thickness and a soft pile finish using premium 100 knot wool. 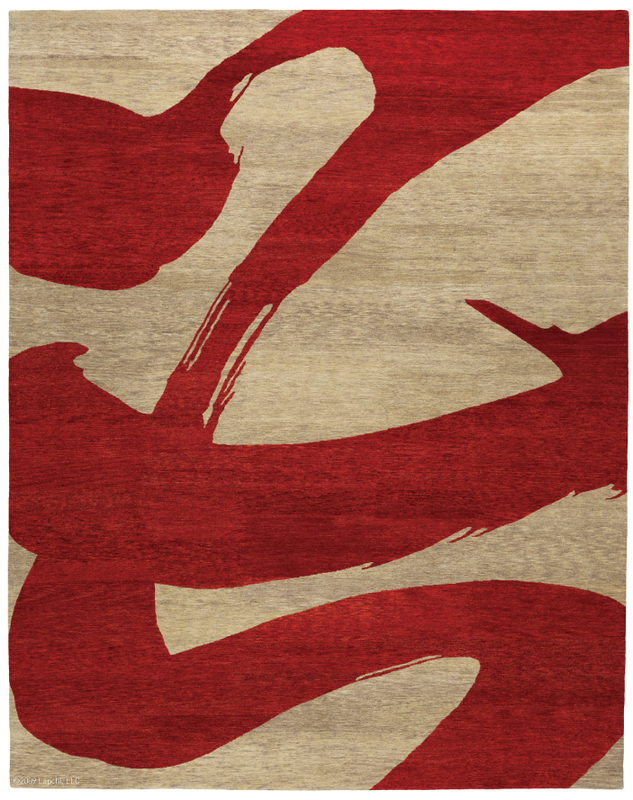 This contemporary rug is artistic and soft underfoot, while the linear design inspired by bamboo shoots creates a chic, calming ambience. Its abstract design will add elegance and character while the bold color contrast will energize any space.